and inspired specifically by the sounds of Jhene Aiko, Bryson Tiller, The Weekend. 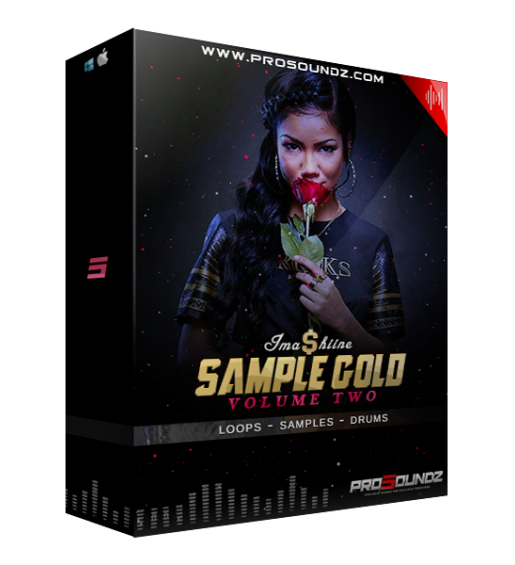 This Soundkit is a Sample Loop Midi, Kit, and Drum Kit Comprised into one bundle. 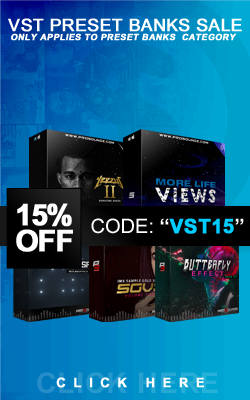 The total size of this product is over 1GB in size and contains over 200+ Sounds which includes ( 808s, Claps, Snares, Kicks, Samples, VOXs, FX & more). This will be your goto kit for the next few weeks, as well as some of the drum sounds.Check out the Demo Video Above.